New Castle County Police are currently on-scene investigating a shooting that left two injured in the community of Georgetown Apartments. (New Castle, Del. 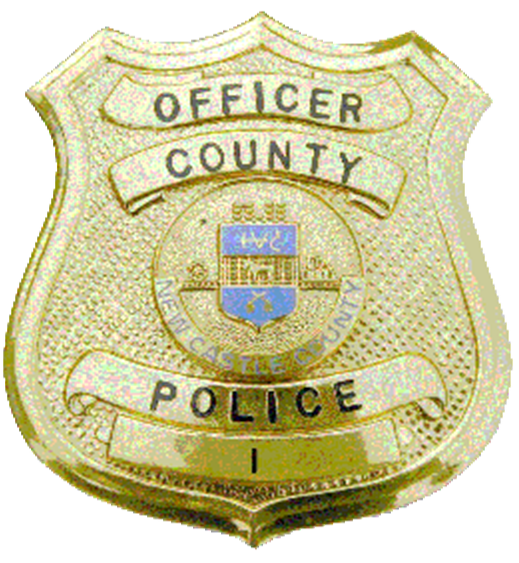 19720) This evening (July 6) at about 7:20p.m., County Police were dispatched to the area of 260 Christiana Rd for a shooting. Upon arrival, police found a male and a female in a vehicle, parked within the complex, suffering apparent gunshot wounds. Both were transported via ambulance to an area hospital where they are being treated for non-life-threatening injuries. This investigation is in the preliminary stages; further information will be released as it becomes available. Anyone with information regarding this incident is asked to contact New Castle County Police at (302) 573-2800.